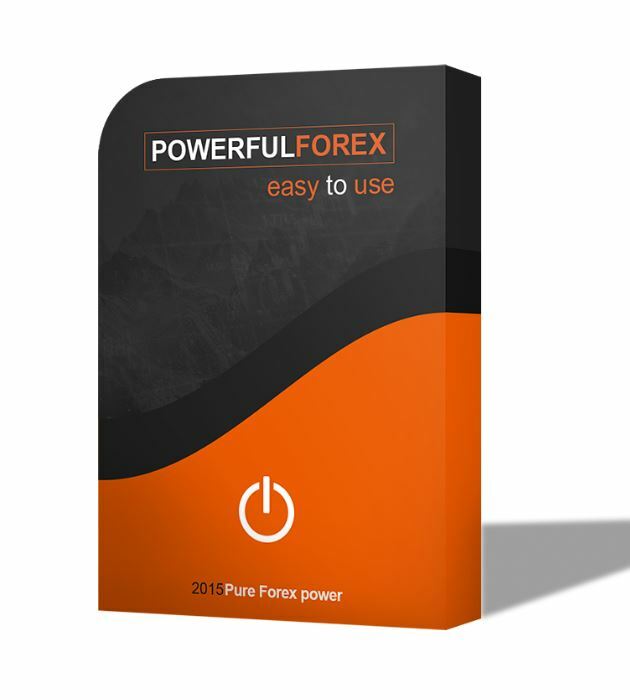 PowerfulForex EA promises to power up winning odds for both novice and experienced traders. It promises to make their trading experience feel more “like a sports car instead of a hatchback.” On their rather simplistic website, this forex robot boldly claims to help traders using the EA “earn up 30% monthly. It also promises a 30-day money back guarantee – no questions asked. Plus if you close the first month with a 60% drawdown, PowerfulFrex will automatically initiate the refund process. The caveat to this though is that you must have been trading using their recommended settings. PowefulForex EA goes for $250. By parting with this amount you gain access to the member’s area where you can download the robot trader and access the developer’s recommended settings. But you can only trade a maximum of two currency pairs with the expert advisor, AUD/USD and EUR/USD. According to the algorithmic trader, it is compatible with different brokers trading on the MT4 platform. However, you are required to maintain a minimum deposit of $340 when using the trader. 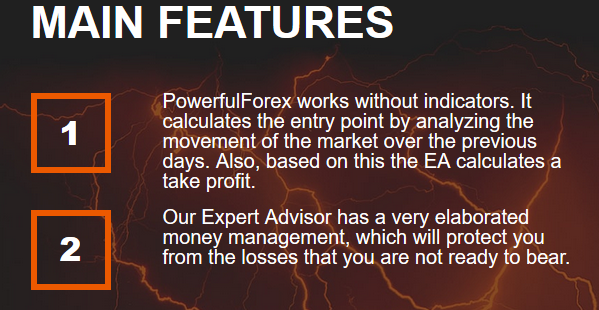 PowerfulForex EA developers, claim to have developed a system that doesn’t rely on market and price indicators. The PowerfulForex EA website claims that their new and innovative trader analyses market movements to determine trade entry point. It also claims to use this analysis to calculate profits and work out exit points. There is no mention of backtesting this forex robot on the company website. Neither do its developers provide a link to such results posted on a verifiable Myfxbook page. While you would expect experienced traders to have backtested it and shared their reviews, there is little chatter online about the trading system’s efficiency. Clients and potential traders, therefore, have to rely on the information provided by the company when making the buy decision. When most trading system scams post loses on their live accounts, they delete the trade history on Myfxbook. Others tend to replace them with the easy to manipulate demo account trading history. 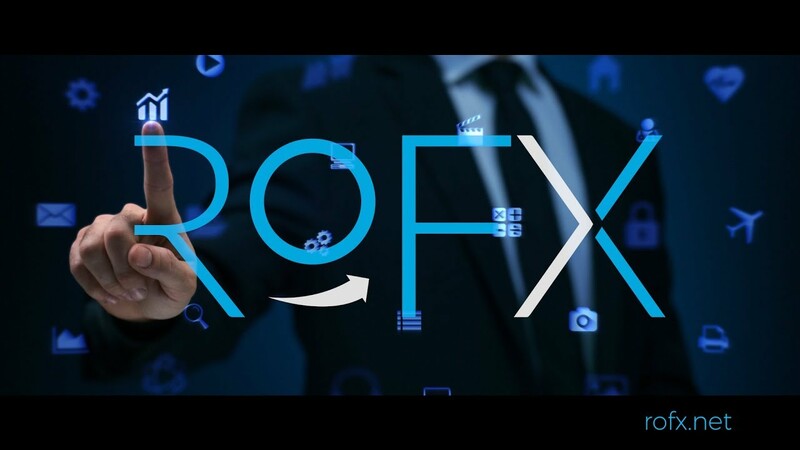 PowerfulForex system developers have, however, maintained a level of transparency by making public the results, both wins and losses, in their Myfxbook trading history page. At the price of $250, you might also consider the EA moderately priced for the moderate results it promises its clients. 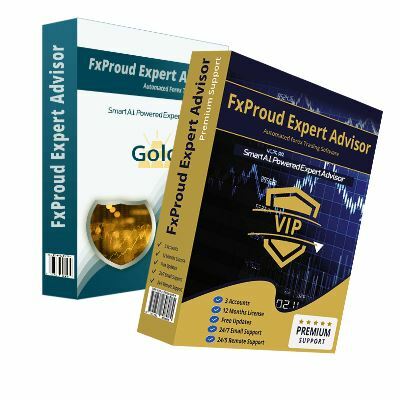 When you open the PowerfulForex website, the first message that pops up, highlighted in bold is the “Earn up to 30% monthly.” However, the trading history results on their Myfxbook trading history is a far cry from this promise. The first three months of 2019, for instance, reported monthly gains of 10%, 1.5% and -10% for January, February, and March respectively. 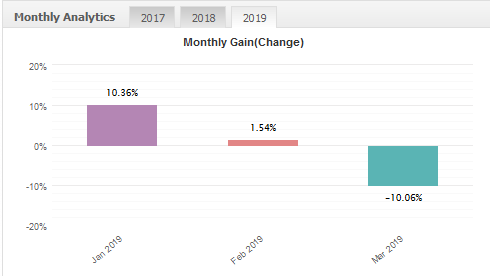 Even though the automated trader promises 30% gains, the closest PowerfulForex EA came to hitting this target was in January 2018 when it posted a 27.8% gain. Going by the Myfxbook trading history results, it is also not unlikely for the trader to post losses consistently for days. And this only serves to jeopardize the account. While the automated trader may have been forthcoming with its system’s trading history, a cloud of mystery still surrounds the system developers. Nowhere in the trading system’s website or any other verifiable source online do they mention the developer’s name or reveal the identity of the institution behind its development. In an ideal forex trading setup, you would expect the trader to maintain objectivity regardless of the results from previous trades. PowerfulForex trading strategy, however, goes against this objectivity and trends risky grounds. In several instances, you can see the system raise the lot size after a loss. In the highlighted case, for instance, the trader increases the lot size from 0.1 to 6.72 after three consecutive losses. While the trade luckily closed as a win a loss would have blown that account away. This risky approach is quite unhealthy. Most legit automated trading system developers, as well as trading signal providers, offer a free trial period to their clients. Bands with a proven history of competitive performance have also created PAMM trading accounts for their subscribers. Even with a near-guarantee claim of a 30% win rate, backed by yet another 30-day money back claim, PowerfulForex doesn’t offer a free trial period or PAMM account services. In such a case, one can only suspect that the trading system would never pass the vigorous checks required of the PAMM service providers. PowerfulForex lists their systems ‘very elaborate money management’ strategy as one of the systems key feature. They, however, don’t explain how it is implemented such as whether they have implemented the stop-loss strategy or execute trades using the martingale style. The trading results history that reports a 10% loss further disapproves the efficiency of this money management strategy. The automated trading system developers are quite picky about the amount of information they reveal to potential clients. They, on one hand, give the full trading history but hold back on some operational details of the system like the implementation of stop loss. And while all these red flags may not be enough to make us believe the forex robot to be a con, I would still advise that you remain cautious when dealing with PowerfulForex EA.